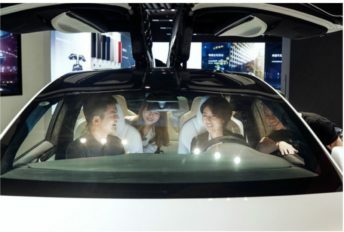 Tesla is continuing its push into the Chinese market, with the electric car and energy company successfully opening galleries in Shenzhen and Changsha, China. 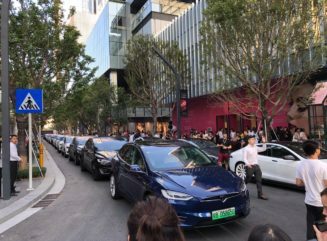 Tesla enthusiast @vincent13031925 shared the updates on the Shenzhen store’s grand opening on Twitter. 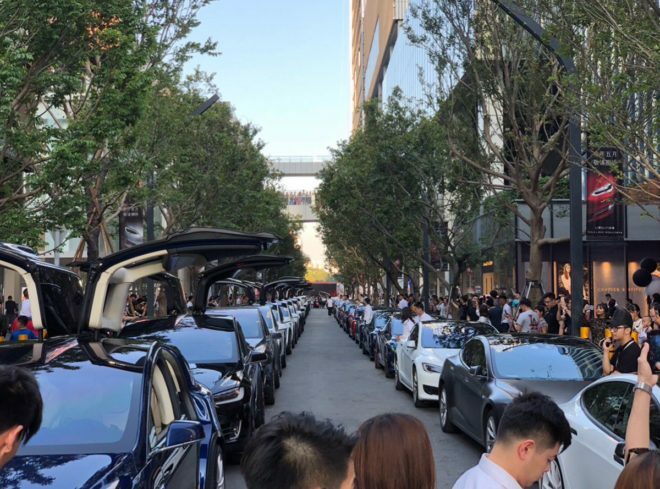 As could be seen in images of the event, the opening of the Tesla gallery attracted a considerable number of people, thanks in part to the creative efforts of the electric car company. 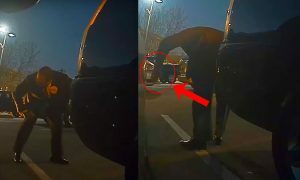 To provide some entertainment, for example, Tesla utilized a fleet of 50 Model X to perform their Celebration Mode Easter Egg in a synchronized fashion. 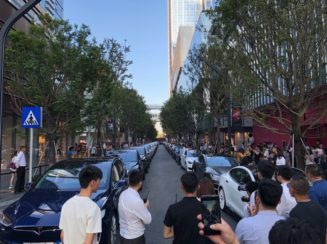 Apart from the grand opening of the Shenzhen gallery, Tesla also had an equally successful launch in Changsha, China. 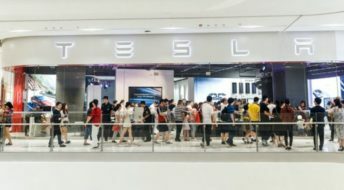 Tesla’s Changsha store, located at the China Changsha International Finance Center, currently stands as one of the company’s largest galleries in the country. Pictures of the grand opening of the two Tesla stores could be viewed below. 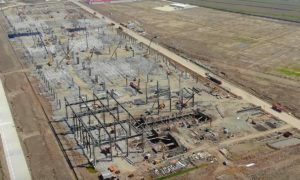 The launch of its two new galleries comes amidst reports that Tesla is starting its recruitment efforts for an upcoming facility in China. 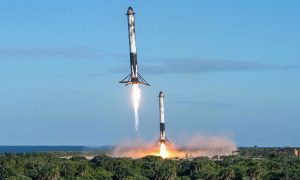 As we noted in a previous report, Tesla’s hiring efforts began on May 16, less than a week after Tesla Motors Hong Kong Co., LLC, the company’s division in HK, was granted a business permit to establish a solely-owned facility in the country. Tesla’s first job listings for its solely-owned site in Shanghai included postings for project managers, tax commissioners, government affairs managers, financial service area managers, low-voltage electrical test engineers, and IT field system administrators. 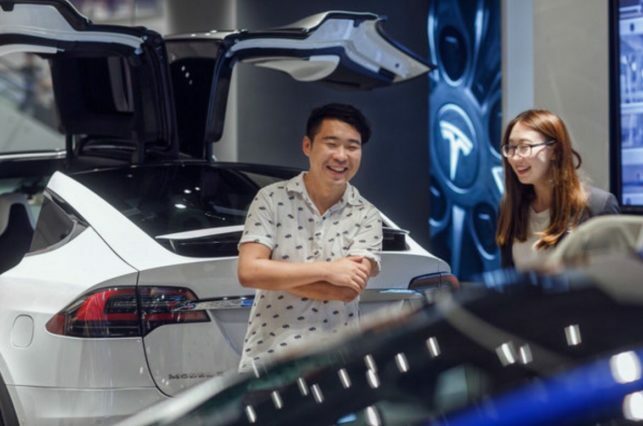 As could be seen in a report from China-based publication WeMedia, Tesla has also started issuing invitations for a summer internship program for individuals interested in the company. The invitation page for the summer internship program lists available posts for Product Specialist Interns. Product specialists are the frontliners of Tesla’s galleries, tasked with answering inquiries from walk-in guests about the company’s lineup of products. 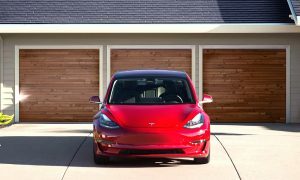 The Model Y is Tesla’s follow-up to the Model 3 compact sedan. Expected to be a crossover SUV, Tesla expects the Model Y to see an even bigger demand than the Model 3. 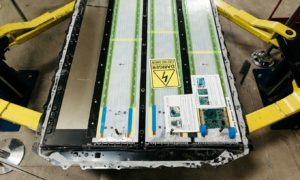 The Model Y is also expected to feature Tesla’s flex circuit technology, which would allow the company to use only 100 m of wiring, representing a 95% reduction over the Model 3’s 1.5 km of cabling.